* Tokiwa brochure, AMERICAN THEATRE PRODUCTS, INC. I am looking for service manuals on 16mm ELF projectors. I have a small collection of RM and NT. 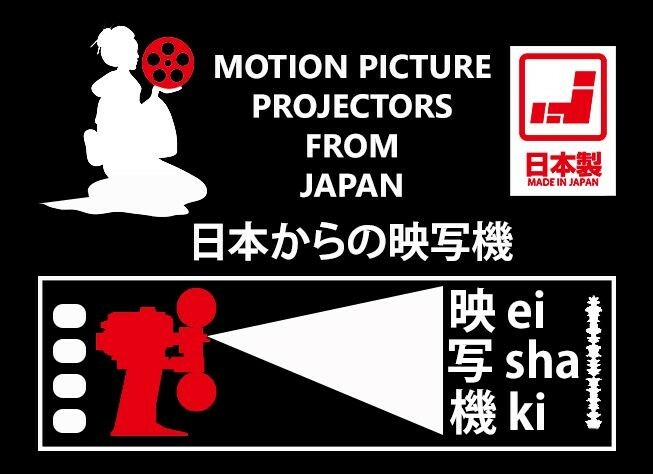 Do you all so have a list of all the 16mm made by EIKI? I should have somewhere, and need time. I am not sure about the elf service manuals but other documentation of elf. I am pretty sure I have the Eiki’s genuine documentation. Sorry, I don’t have any list.